It’s officially Autumn, which means dark evenings and cold weather. Not ideal. But it’s not all sad there is now lots of good television on, including the Rugby World Cup. Okay it’s a bit rubbish that England got kicked out at an early stage, but it seems like everyone has been trying to jump on the bandwagon to get in on some rugby action. Check some our favourites from September, taken from our Tumblr page – Oh Holy Shet! Don’t ruck with us, these are pretty damn good. Great PR for Samsung last month who created a clever series of short YouTube videos to tie in with the Rugby World Cup. You may have already seen them on telly – they star comedian Jack Whitehall who learns about the ins and outs of rugby by England stars Martin Johnson and Lawrence Dallaglio. Interesting thing is that Samsung is not actually a sponsor of the Rugby World Cup, but have found a way to associate themselves with the sport and get people talking about their latest device. Well done. They have tackled this well. NHS Blood and Transplant has launched a new campaign calling on 100,000 new volunteers to show their support to England by registering as a blood donor before the Rugby World Final. According to the NHS, less than 3% of people in the UK between 17 and 70 have given blood in the last year – a worrying thought! As part of this campaign, the NHS Blood and Transplant team have created a digital rose on its website, and every time someone registers to give blood, a pixel is restored in the picture. Really nice idea and has gained support from a wide range of celebrities. It’s all about teamwork after all. 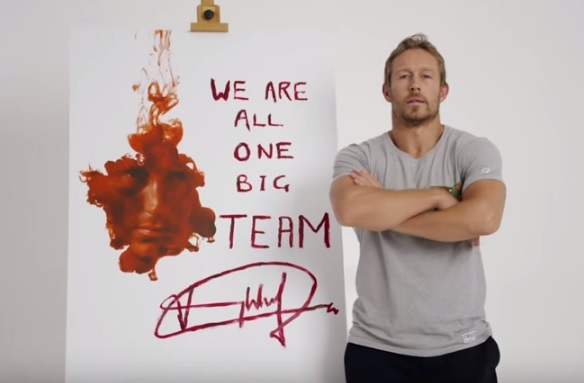 02 has created something pretty special for the Rugby World Cup. Called “Make Them Giants” 02 has created this two minute wordless animation video highlighting the importance of the fans getting behind the team, tying into the #WearTheRose campaign. It is really well done – and a bit of a shoe in for the top campaign. 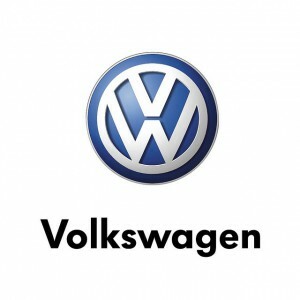 If you haven’t heard the news about Volkswagen – where have you been? VW are experiencing a huge backlash after reports revealed that millions of people around the world are driving illegal cars that have been doctored to mask the incorrect level of emissions. The newspapers have loved this and every day there is a new update on the story – the company is now facing fines up to $18 billion – oops! It’s not looking good for the car company and it has since been revealed that other manufacturers could be affected too. Give ‘em the boot! What’s been your favourite campaign from September? Let us know by tweeting us @Harvard_PR, or commenting below. How did social media influence the general election?